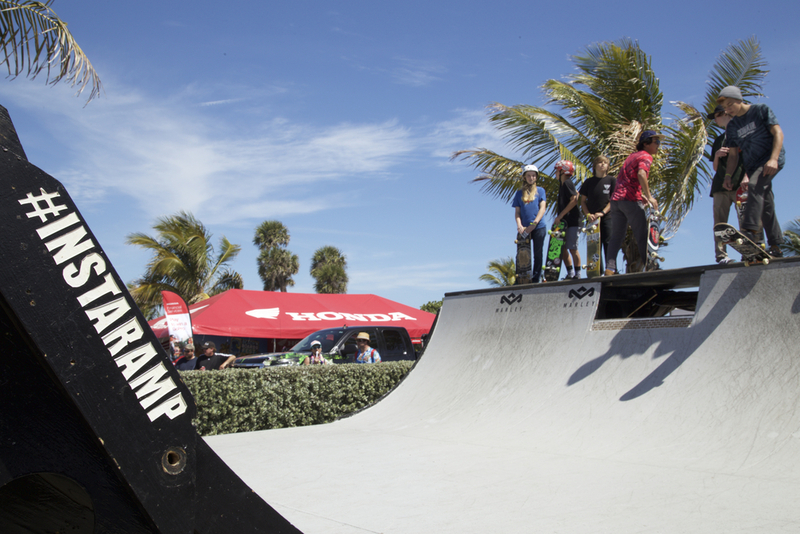 Our 2nd annual skate contest in Cocoa Beach was truly a blast and a great end to an epic Florida trip! Collegiate Skate Tour partnered with Instaramp to provide a great show for the locals and visitors alike! With presence from University of Florida, University of Central Florida, and small colleges of Brevard County, the educated presence was high. At the end of the day, Chris and Richard Hatten made the podium, each placing top three in back-to-back CST contests for the first time in Collegiate Skate Tour history! Thanks to RVCA and House of Marley for having their skate team present and shredding, including Greyson Fletcher, Curren Caples, and Karl Watson!! Credit to Gio Fournier for great work on a video edit!